Taken in a field above Crantock. 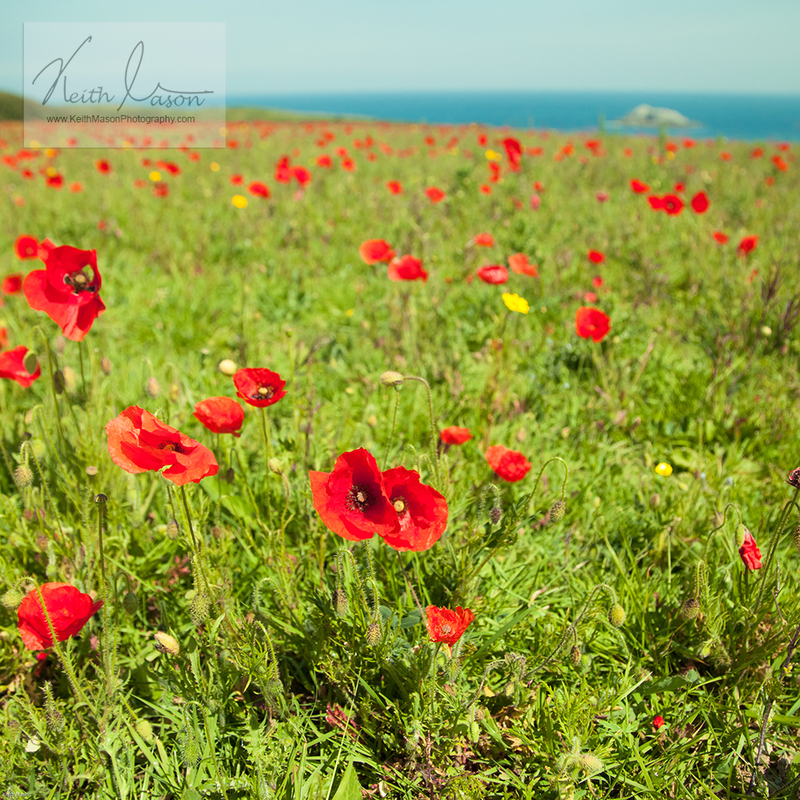 This entry was posted in Cornwall and tagged 2014, Cornwall, Crantock, field, flowers, Poppies by keithjohnmason. Bookmark the permalink.